Open since 2003, Garibaldi is one of Singapore’s longest-standing fine- dining Italian restaurants. 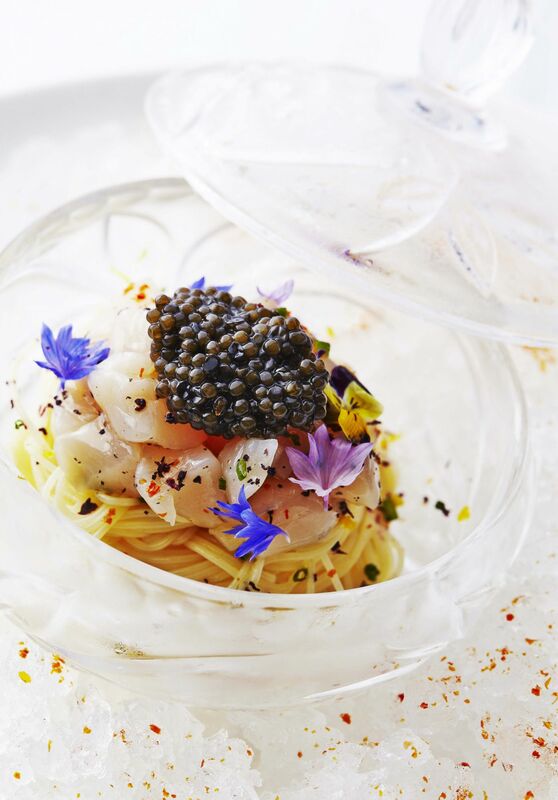 Executive chef and owner Roberto Garibaldi dishes out artfully presented exquisite dishes such as cold angel-hair pasta with scallops and Carelian caviar, and snow wagyu carpaccio, which keeps regulars returning. The wine list features a selection of rare and old bottles from Bordeaux, Burgundy and Champagne alongside an impressive range of Italian wines.